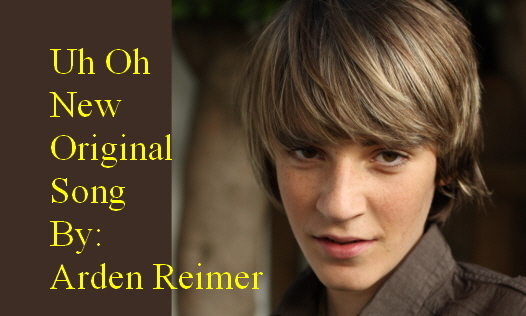 Canadian born Arden Reimer will amaze you with his vocal capabilities. I could not believe my ears the first time I heard this young treble sing. Don’t miss one single update about this regularly featured young musician. Arden’s new song title “Uh Oh” was givin birth by Arden and his vocal coach a little over six months ago. While they were attempting to create a song that teenagers could relate to, at the same time Arden wished to tell a meaningful story. The song is about a boy and girl who are just friends, but after spending a period of time together, they begin to realize that it may be much more. This is where the catchy phrase “Uh Oh” comes into play. The girl and boy are not sure where their relationship is headed and the boy especially desires them to be more than just friends. He buys her a rose (shown in the video), hoping to strengthen the relationship……But……….…….UH OH maybe not what he was hoping for! All is not lost however, as the boy and girl always remain friends, as the last phrase says;” I’ll be with you”. 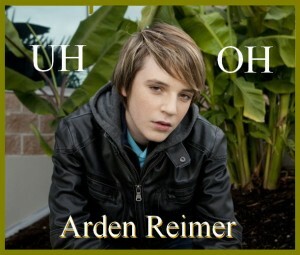 I have purposefully held off with this weeks Full Feature Article in order to release Arden Reimer’s Debut Video of “Uh OH”! If you are a subscriber to this site then you have already been able to view the article without the video while we wait for Arden’s management team to publish his new video to his YT Channel! As soon as this video is published you will find it here and on Arden’s New Website that only opened last week! Be sure you subscribe to this site so you can be included next time for early subscribers release viewings! For the rest of my valued readers please check back later this evening for this very special feature presentation of the “Uh OH” Music Video by Arden Reimer! While your waiting for this article to be fully released be sure you check out [button_round color=”purple” url=”http://ardenreimer.com”] Arden’s New Domain Site [/button_round] and see all the new features that he is offering there! 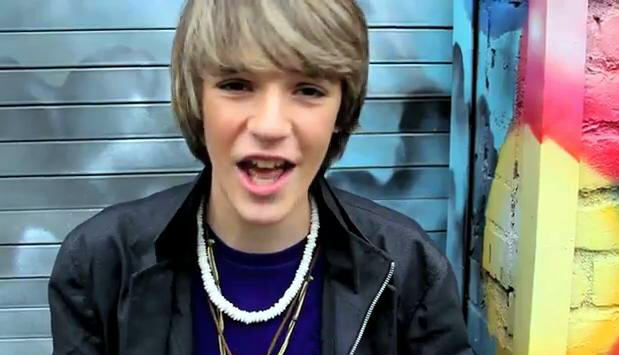 When his new Music Video “Uh Oh” has been published you will also find it there!